Bigg Boss 11 has managed to capture the attention of the viewers ever since the first day. The popular reality show will always be known for controversies and fights between the contestants. Amidst all the drama, there was two contestants who found love inside BB11 house. 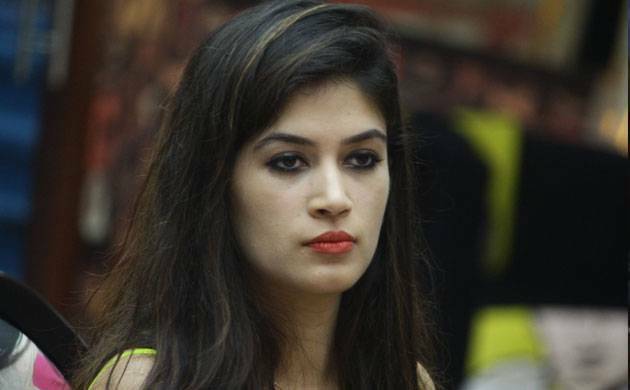 We are talking about Bandgi Kalra and Puneesh Sharma. The two love-birds grabbed maximum eyeballs and fans were disappointed when Bandgi was eliminated from Salman Khan’s show. Puneesh even cried when Bandgi left the BB11 house. The makers of the show are all set to spice up things as they have welcomed six special guests on the show as the ‘padosis’. And of them is Bandgi. Housemates will jump in joy when they will know that six people are entering the show. Hina Khan's boyfriend Rocky Jaiswal, Vikas's mother, Priyank's mother, Shilpa's brother and Luv' mother will enter the show. Indeed, it is quite an emotional moment for the housemates who are leaving away from their family since two and a half months. Read- Bigg Boss 11: THESE two contestants nominated for eviction?